Today is the 4th of July so Happy 4th of July to all of you out there! We hope you enjoy the day off on our country's birthday! It's time to relax and watch some TV on this holiday! We are known for letting you know what marathons are airing on TV on holidays and we will do the same for this 4th of July as well! So, bring out your beach towel, BBQ some hot dogs, and stay cool indoors and watch some television! Among the key marathons include a marathon of The Golden Girls on TV Land from 9am-4pm. Of course it wouldn't be the 4th of July without a Twilight Zone marathon on Syfy that has started already and will run through 7am on July 5. 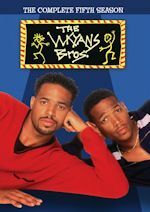 MTV2 will have a Wayans Bros. marathon from 9am-10pm. Comedy Central will showcase two marathons. South Park marathon kicks it off from 6am-2:30pm then Tosh.0 takes over for the rest of the day. Marathons of Star Trek: The Next Generation and Star Trek: Voyager will air all day on BBC America. TV One has a marathon of Empire today from 7am-1am. POP has a Dawson's Creek marathon today from 9am-3pm. FXX loves its Simpsons stunts beginning at 8pm. WE tv has a Law & Order: Criminal Intent marathon from 10am-5pm, followed by the mother-ship Law & Order from 5pm-1am. 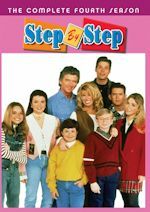 Logo doesn't have a marathon, but they have a bunch of sitcom blocks as usual beginning at 6am with A Different World, The Facts of Life, One Day at a Time, Alice, Roseanne, Married with Children, All in the Family and Silver Spoons. Other marathons of note, Sundance TV will air a marathon of the movie franchise Rocky starting at 6am. It's America's birthday, so why not a marathon of America, the Story of Us on History? ION Television has a Criminal Minds marathon from 11am-11pm, while USA Network goes with a NCIS marathon from 6am-8pm. 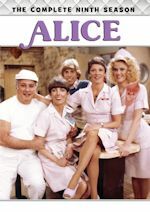 WGN America has a Blue Bloods marathon from 9am-7pm, while a Tom Hanks movies marathon airs on Spike. And if you're into reality TV, we have a Below Deck Mediterranean marathon starting at 6am on Bravo!, MTV has marathons of Ridiculousness and Fear Factor beginning at 6am and a Chopped marathon on Food Network starting at 2pm. More marathons include E! 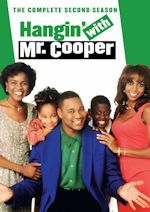 TV's Independence Day movie marathon that starts at 6am, IFC's Robocop movie franchise marathon, AMC's National Lampoon's movies marathon starting at 10am and a Marvel movies marathon on FX from 7am-2am. 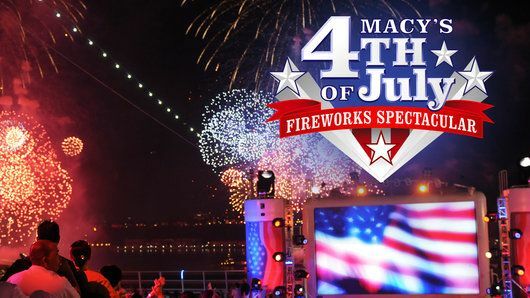 Firweworks in primetime are on NBC (Macy's 4th of July Fireworks Spectacular) from 8-10pm (with an abbreviated encore at 10pm). PBS has a A Capitol Fourth hosted this year by John Stamos, live from Washington D.C. at 8pm. Bring out your lawn chair, throw some burgers on the BBQ, and watch some television!